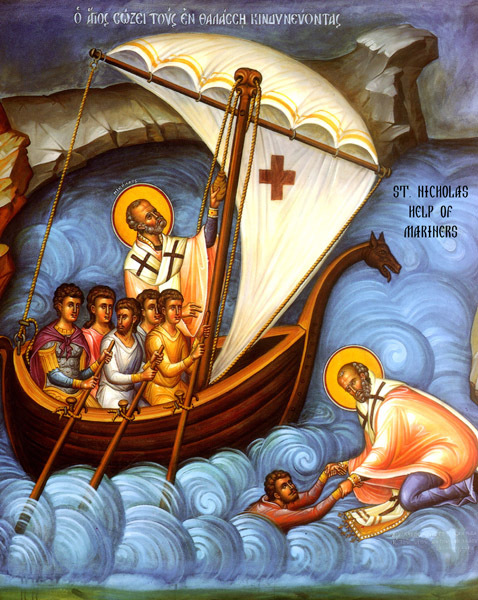 Hierarch Father Nicholas, / entreat Christ our God / that our souls may be saved. Here is an informative interactive image to learn more out the stories associated with St. Nicholas. And saving the innocent from death. / Therefore you are blessed as one become wise in the grace of God.